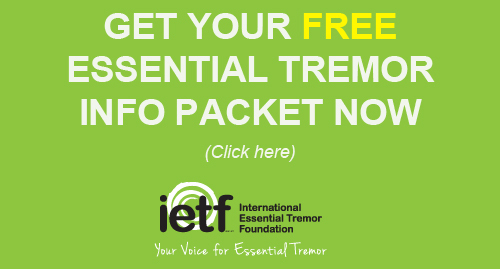 Essential tremor (ET) is one of the most common movement disorders, yet only about 60 percent of patients receive satisfactory benefit from the currently available medications. 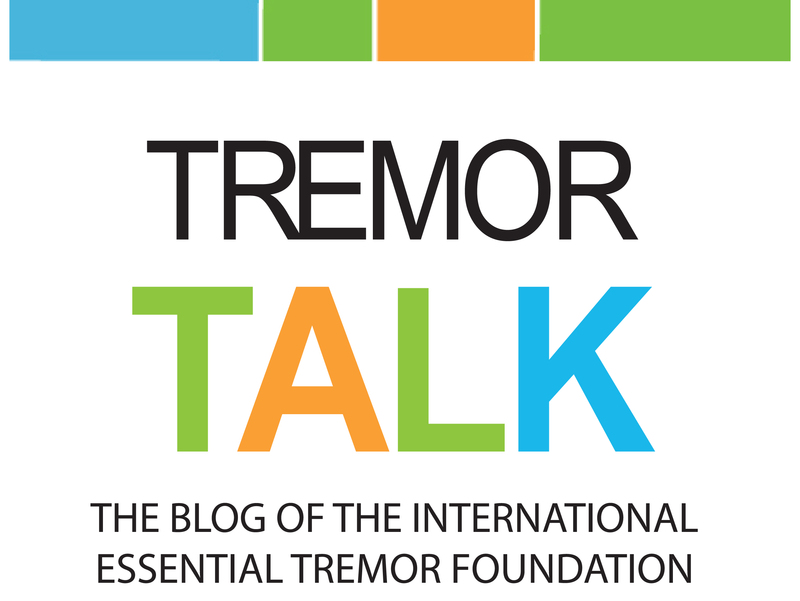 For patients with disabling tremor that is not adequately controlled by propranolol, primidone, or other medications, surgical treatments may be an option. Advances in the understanding of brain anatomy, more detailed imaging methods to better see the brain, and improved surgical techniques now allow for greater surgical accuracy and increased benefits with fewer complications than when surgical treatments were first introduced. Current surgical options for ET include Deep Brain Stimulation, Focused Ultrasound Thalamotomy, Radiosurgical (Gamma Knife®) Thalamotomy. Potential candidates for surgical procedures are ET patients who do not experience satisfactory tremor control with medications, and who have disabling tremor that affects their ability to perform activities of daily living such as eating, writing, drinking, dressing, working, or enjoying their hobbies. Information on Deep Brain Stimulation, Focused Ultrasound Thalamotomy, Radiosurgical (Gamma Knife®) Thalamotomy, and important surgical considerations. This publication is available in paperback and for download to Kindle. This information was reviewed by Kelly E. Lyons, PhD. This information is not intended as medical advice or to replace your current medical therapy. Discuss your difficulties with your physician or other healthcare professional in order to help develop a well-rounded treatment plan that is right for you. The IETF does not make medical recommendations.